Shanah Tirado is a Senior Consultant in the consulting division of COPE Health Solutions. She brings a diverse range of experience from across the health care industry to the team. Her work has ranged from patient advocacy and education in high-risk communities to enterprise level strategy for Fortune 500 health care companies. Through this breadth of experience, Ms. Tirado integrates rigorous business and policy analysis with the realities of local communities, particularly as it relates to population health management of high-risk patient populations such as Medicaid, Medicare, and dual eligible patient pools. Currently she is working on performance based contracting development and funds flow methodology for DSRIP transformation under the New York Medicaid 1115 Waiver. 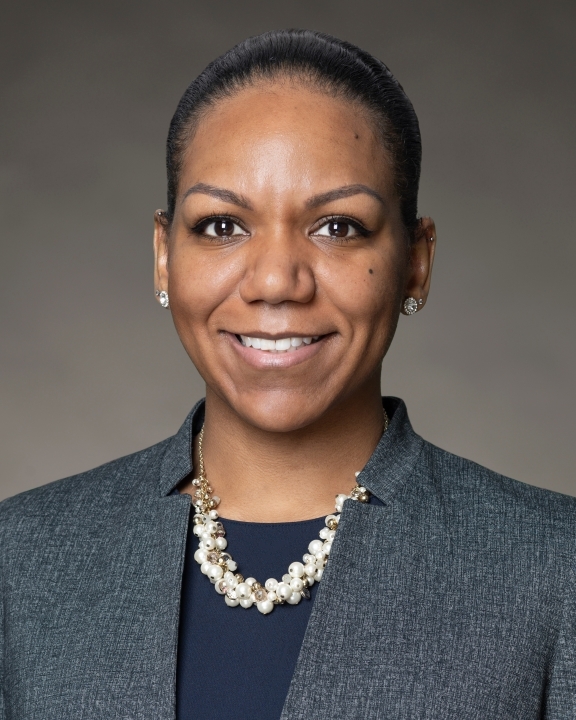 Prior to joining COPE, Ms. Tirado worked in the Health Industries Advisory practice of PricewaterhouseCoopers, where she advised a variety of industry stakeholders. Sample experience includes identifying cost savings opportunities and establishing a PMO structure at a regional payer seeking to streamline operations and optimize resource utilization for growth. Her primary tasks included conducting workforce management, process mapping, and root cause analyses within the middle office. She also assisted in all aspects of project management of a drug launch, where she conducted regulatory risk analysis of the Federal Drug Administration Risk Evaluation and Mitigation Strategy (REMS) program and implications for the commercialization process. At a leading distributor of health care products, Shanah performed market sizing analysis of the compounding pharmacy industry and evaluated market entry options including regulatory risk and internal capabilities assessments. Other experience includes the Advisory Board Company, IBM, and the LegalHealth division of New York Legal Assistance Group. Ms. Tirado was born and raised in the Bronx, New York. She attained her Bachelor of Science in Biology from Yale University. She also holds a Master of Business Administration from Wharton and a Master of Public Administration from the Harvard Kennedy School. Her hobbies include running, drawing, dancing and traveling.